DLA developed this master planned community adjacent to a destination golf course and city park. The plan integrates residential and commercial development within the existing open spaces and proposed natural systems, as well as recreation amenities. DLA developed this master planned community adjacent to a destination golf course and city park. 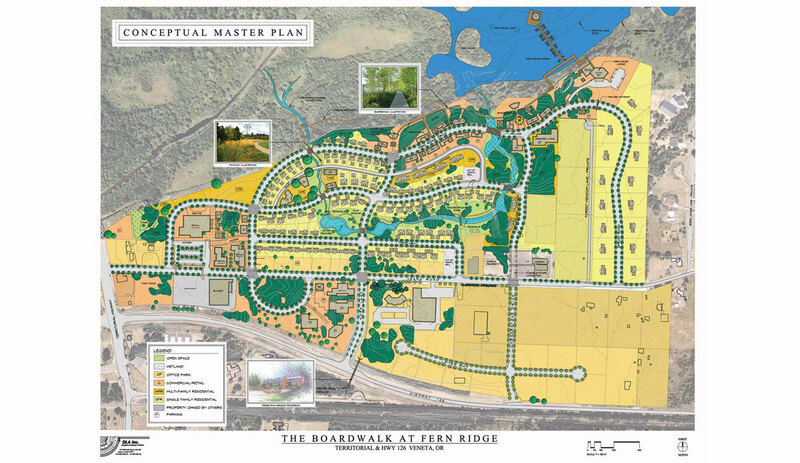 The plan integrates residential and commercial development within the existing open spaces and proposed natural systems and recreation amenities.